 Established recently in 2012, American Homestay Services is a CSIET (Council on Standards for International Educational Travel) certified educational service provider that offers comprehensive support to international students seeking homestays across the United States. 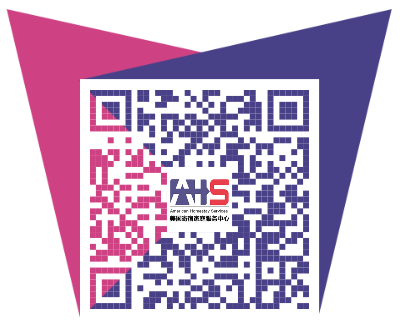 With our headquarters based in Pittsburgh, Pennsylvania, and branch offices in Los Angeles, San Francisco, Seattle, and Beijing, we are ideally situated to welcome students into U.S. schools. 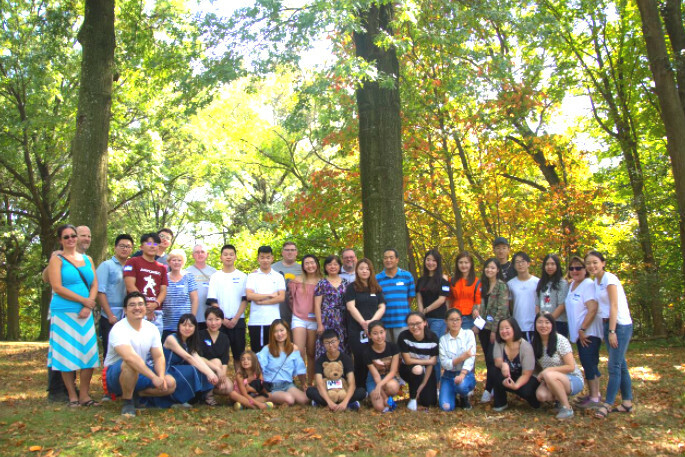 AHS strives to ensure that children and adolescents are given an authentic American experience by matching students with one of our registered host families. We aim to create a stress-free experience for our host families by offering experienced coordination and managing the bulk of the homestay. As of the present, our agency has utilized a network of over 1000 host families across the country to successfully serve over two hundred middle and high school age students from abroad. AHS collaborates with over fifty schools in various districts, both public and private, affording students a multitude of choices to suit their individual talents, needs, and educational goals.